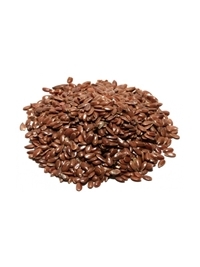 Flaxseeds, sometimes called linseeds, are small, brown, tan or golden-colored seeds. In fact, linseed or “flax seed” are different names for the same seed. Flaxseeds are a great source of dietary fiber; minerals like manganese, thiamine and magnesium; and plant-based protein.Flax is one of the richest sources of plant-based omega-3 fatty acids, called alpha-linolenic acid (or ALA), in the world. (1) Another unique fact about flaxseeds is that they are the No. 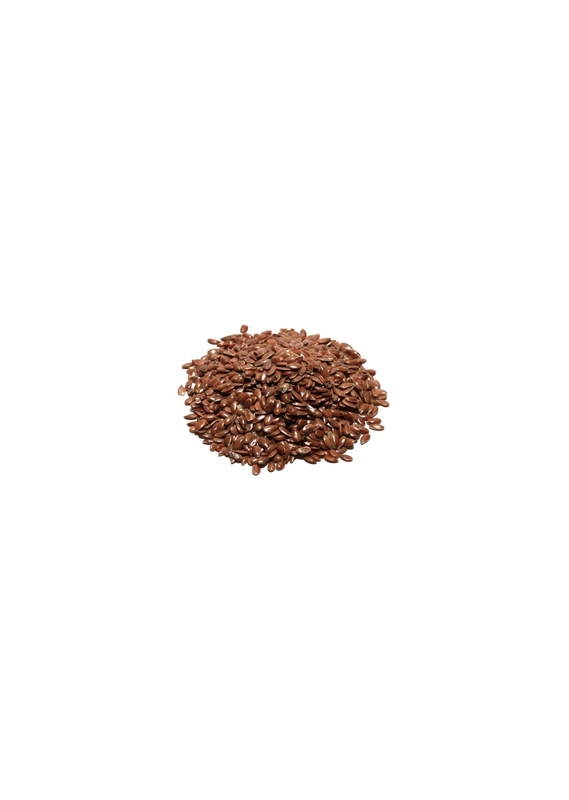 1 source of lignans in the human diets; flaxseed contain about seven times as many lignans as the closest runner-up, sesame seeds. Nutrition: Per 100g. Energy 2234kj/534kcal. Fat 42g (saturated 3.7g). Carbohydrates 29g (sugars 1.6g). fibres 27g. Protein 18g. Salt 0.03g. Allergens: None listed. Gluten free. Packed in a factory that handles nuts, sesame seeds, gluten, soya & sulphites and stores peanuts & mustard.